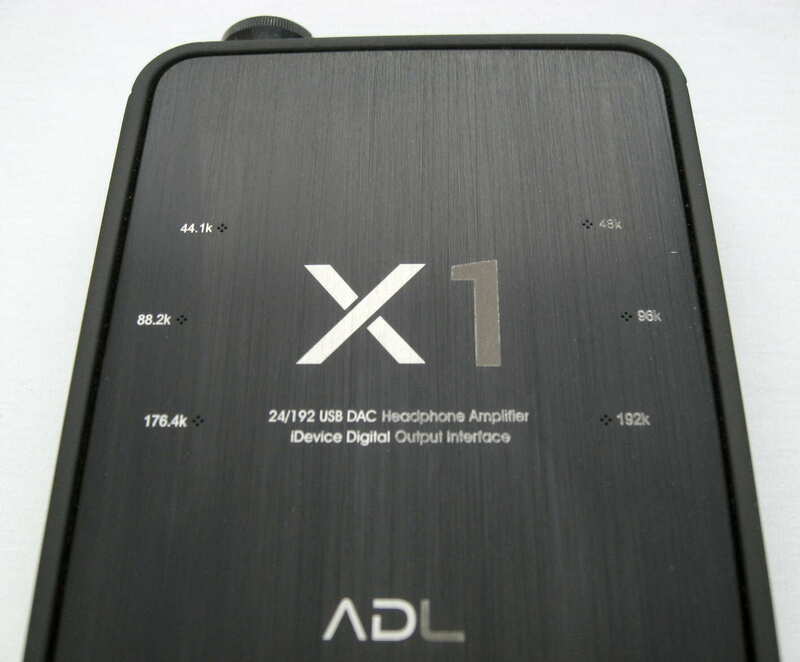 Usage Notes: The ADL X1 is well designed but not flashy with a practical size that fits well with many players and phones, has a nice look and feel to the finish, and is solidly constructed. One side is rubberized, which helps it stay put against surfaces, and the other side is brushed aluminum with the indicator lights, making for a great experience. 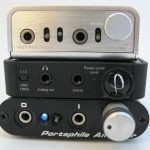 There are headphone outputs on either side of the amp improving usability in tight spaces and allowing the headphone to be plugged into the same side as the input. During use, I was wondering why the X1 wasn’t being recognized by my computer as a DAC and came to realize I didn’t completely move the recessed USB DAC/iDevice switch. Once it moved the final millimeter and clicked into place it was immediately recognized. Also, I had to turn the X1 off and back on when switching between USB DAC and iDevice modes to get the change to take effect. 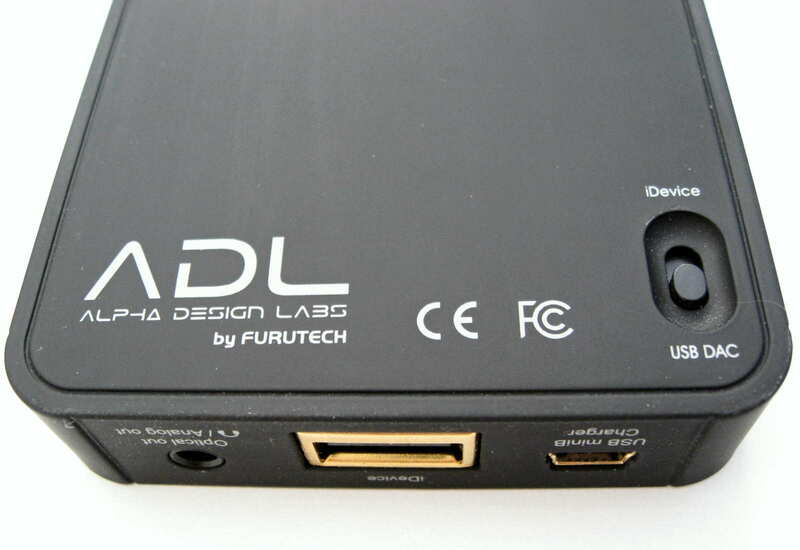 The line in input takes precedence over the USB inputs, which made it easier to compare the internal USB DAC with external DACs. 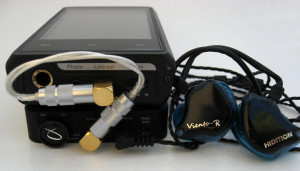 The headphone output on the front uses a 4-pin connector and allows switching between the two possible ground and microphone pins. Sound signature: The amp section of the ADL X1 is a relatively neutral and transparent with a spacious sound that presents from a bit further-back perspective than competitors such as the Portaphile 627 and Lear FSM-02 V2. Notes are slightly on the quicker side in comparison, but exerting better control of headphone/IEM drivers resulting in a smoothness while retaining high levels of detail. Compared with the ADL Cruise, the X1 is much more natural and neutral feeling. 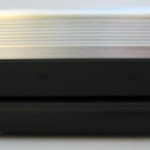 The DAC portion of the X1 is revealing and also transparent, allowing the underlying sound of the tracks show through, warts and all. 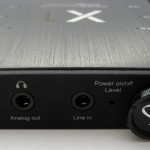 Combing the amp and DAC sections, the X1 is very revealing and neutral that allows the connected headphones to perform at a very high level. Amp performance: Multiple CIEMs and several headphones were used for testing including the Spiral Ear SE 5-way Reference, Hidition Vineto-R, Lear LCM BD4.2, Perfect Seal Fusion 11, Audeze LCD-2, and Sennheiser HD600. With the headphones the X1 had plenty of power with good control, even with the hard-to-drive LCD-2. The spacious presentation worked well with the headphones and imaging and detail levels were good, and on par with the Portaphile 627 and slightly superior to the FSM-02 V2. 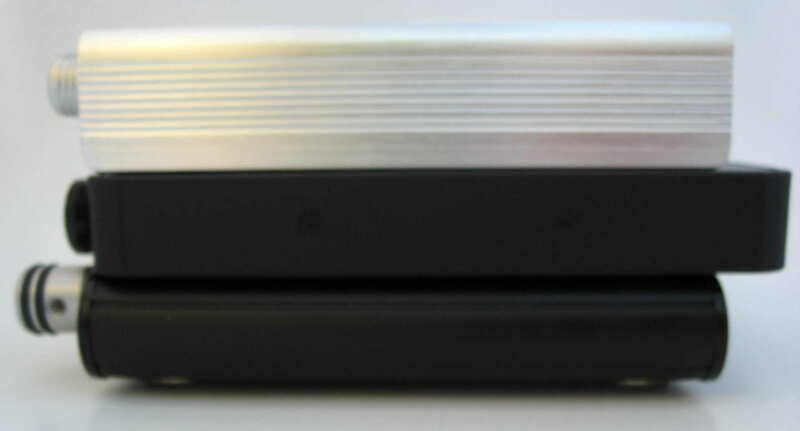 While the bass of the 627 was more prominent, the X1 had cleaner bass overall. Performance with CIEMs was similar to headphones, except there was an issue of hiss ranging from very slight to noticeable depending on the pairing, although for me it wasn’t ever a deal-breaker. The his is significantly better than that of the ADL Cruise. Spatially the X1 is on par with the 627 size-wise, but images better with superior overall driver control for a cleaner, clearer sound. 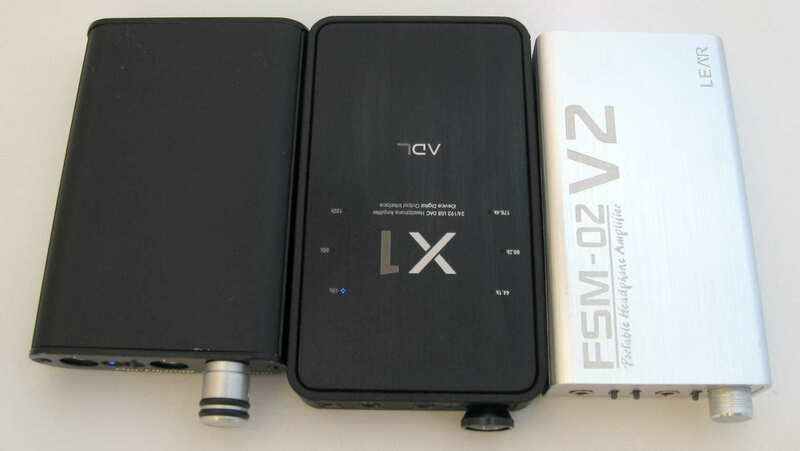 While the FSM-02 V2 performed similarly in most ways from the Class A output, the X1 had an overall larger soundstage with better imaging and instrument separation for a slightly more open sound. 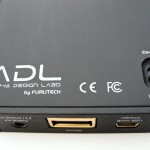 USB DAC performance: The X1 compares well with other DAC/amp combos such as the Leckerton UHA-6S MKII and ADL Cruise as well as the ODAC, with higher levels of detail, better imaging, a larger space, and more resolution overall. 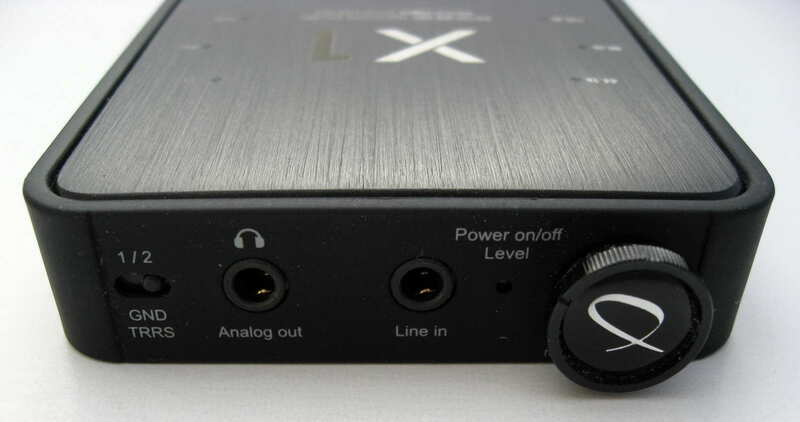 Compared with the high-performing iBasso DX100 internal DAC via line-in, the DX100 has a cleaner edge to notes, which is noticeable in high quality tracks, but negligible when the quality drops such as with 80’s metal and pop music. 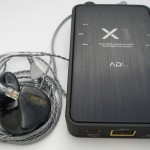 Comparing the X1 with the DAC portion of the DX90 DAP, the DX90 had no hiss and a more 3D soundstage with better imaging while the X1 had a larger overall presentation, better control, more bass when called for, and a more dynamic overall sound. While the differences aren’t huge, it is apparent that the DX90 DAC section is superior to the X1 while the X1 amp section is superior to the DX90, as is expected. Comparing the performance when connected to a PC vs. a Mac, the PC performance was superior via Media Monkey with the WASAPI as well as with Winamp and the ASIO driver in comparison to my Mac via iTunes. The difference between the two was relatively large with a fuzzier edge to the notes from the Mac leading to often harsh sounding treble; however I didn’t try other player software on the Mac. 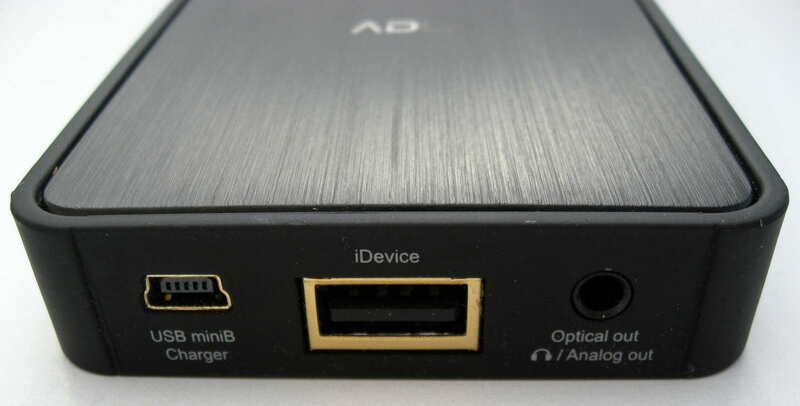 iDevice DAC performance: When pulling a signal from my iPhone 5, there was an improvement compared with the headphone output to the line input of the X1, but the differences weren’t huge. 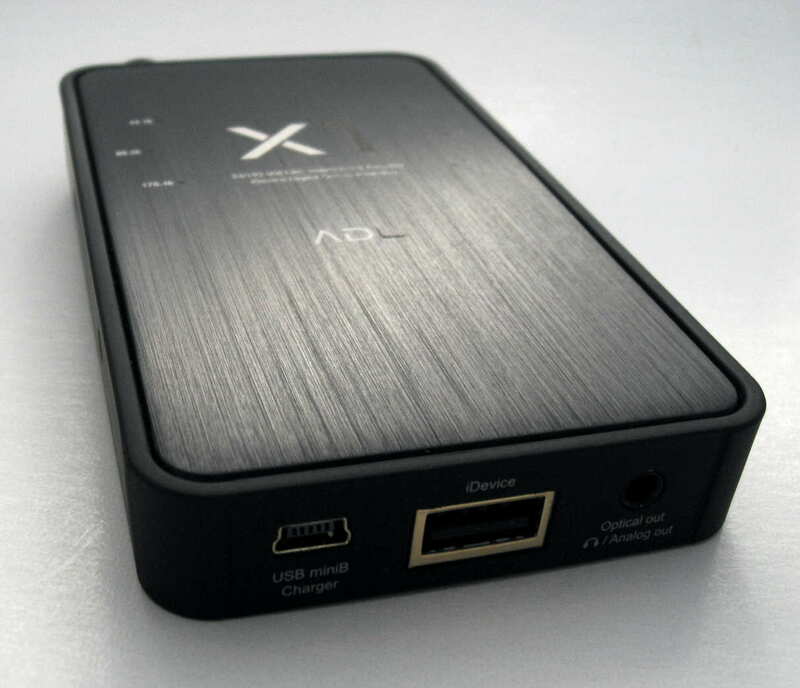 Overall, the X1 internal DAC has a smoother, more detailed note and presents with a larger space, but the differences aren’t huge. There was a bigger difference when comparing the digital output vs. the headphone output to line in of my iPad 2, with a relatively large difference is spatial qualities and detail levels. When paired with a computer, the X1 performance was fairly significantly better, which seems to be a result of the Apple interface. 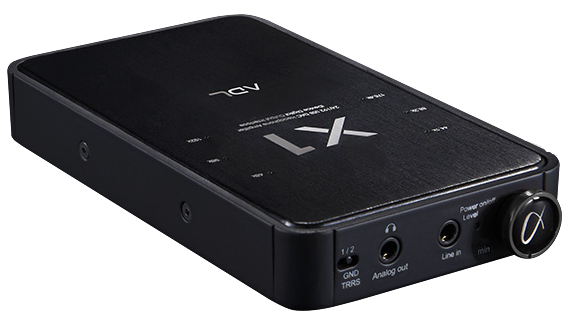 While the DAC function was an improvement over iDevice headphone output to the X1 line in, the amp pairs well enough from the headphone out to make the recommendation solely based on the iDevice DAC difficult. But, since the feature is there and it does improve the sound, I recommend using that feature. 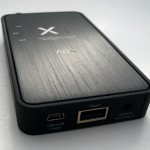 However, the X1 won’t turn an iPhone into a DX100 killer. General sound notes: As with most amps that utilize an analog volume control, there is a slight channel imbalance at the starting 1/16th or so of the knob turn, which is only an issue with high sensitivity IEMs/CIEMs and very low volume listening. If the input level can be controlled, this issue becomes non-existent. There is a very slight thump when turned on and a slightly louder thump when turned off. 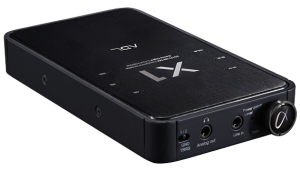 Hiss is another issue with the X1, but it isn’t as significant as many other amps. While there are plenty of headphones, IEMs, and CIEMs that don’t hiss, there are enough IEMs and CIEMs that do hiss to where it can be bothersome or even a deal-breaker for those more sensitive to hiss. I experienced no interference from other devices that transmit and receive wi-fi or cell signals. 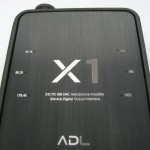 The Alpha Design Labs ADL X1 offers exceptional sound as an amp with an added bonus of DAC functionality for use with computers and many iDevices. The amp section has set a new standard for a portable amps, with exceptional transparency and imaging; however there is a low-level hiss with high-sensitivity headphones/IEMs. 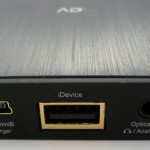 While the DAC is not the be-all-end-all, it is a nice addition to the package. 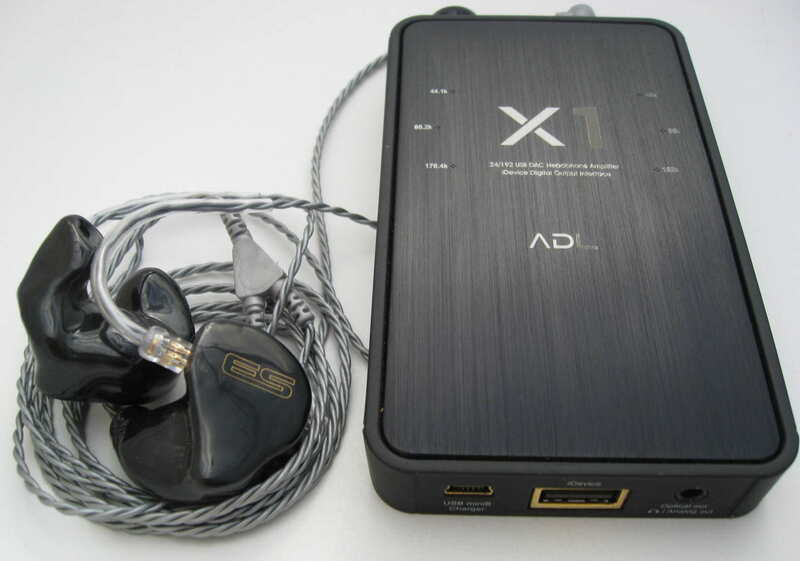 Overall, the ADL X1 is a real winner considering the performance, functionality, and usability and highly recommended for headphones and lower sensitivity IEMs. I recently purchased a pair of custom art’s music ones – I know you indicated that the lear fsm-02 v2 paired well with the music ones and was wondering if you would recommend it over the adl x1 in my case? I’ll be in Hong Kong early next year and was considering picking it up while over there. The FSM-02 v2 is warmer with more overall bass presence and a bit brighter top end with the Music One from the Class A output, while the X1 is slightly more spacious but has a very slight hiss. If you already have the X1, the differences really aren’t worth the price, but if you are choosing one for the Music One, it depends on what you prefer…better bass response and slightly brighter sound or a bit more spaciousness. Both sound great with the Music One! Appreciate the response, I’ll admit to some trepidation at the hiss but both appeal to me, as a recent newcomer to the audio scene it’s been an enjoyable but pricey journey thus far haha. As you ascertained I do not have either currently and am weighing my options. 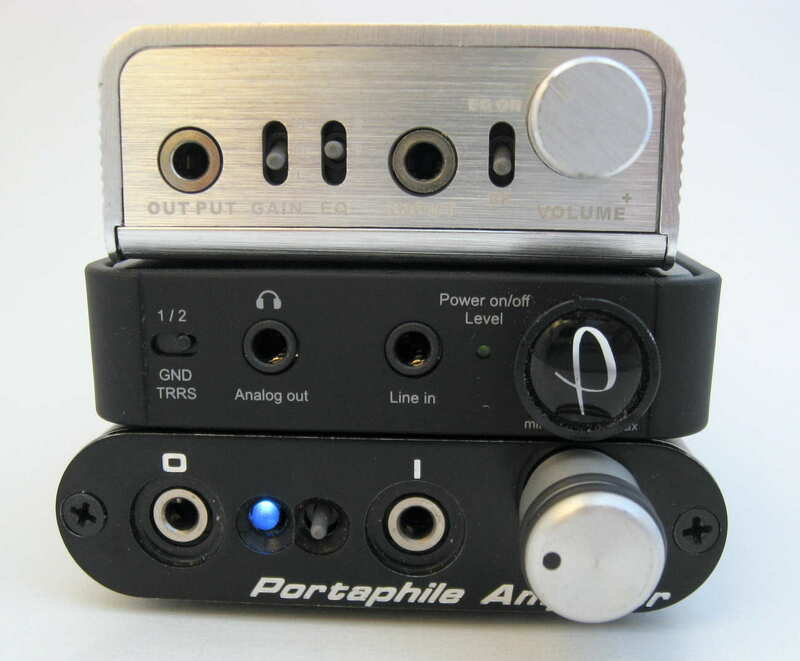 I noticed you mentioned the Portaphile Micro in your recent buyer’s guide and was wondering how you feel it weighs in against our other two options? Sorry for the delayed response. The Portaphile Micro is very good also, but not quite as spacious as the full sized version or the X1. I am burning it in more (I am a firm believer that amps can benefit from significant burn-in time ) to see if it opens up more, but it is overall a great little amp with excellent control and detail. 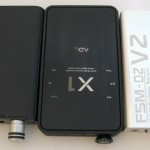 The main reason it is in the guide over the FSM-02 V2 is the form factor while performance is similar to the Class A output. Let me know if you have any other questions. Not at all I sincerely appreciate any guidance I can get ^^ I think for the time being I’m going to give the nod to the FSM-02 V2 – many many thanks again for the pointers! Were you thinking the Direct DAC? It just offers DAC functionality while the Explorer integrates a headphone amp, and the Explorer2 is in the pre-production stage. I will see what I can do.